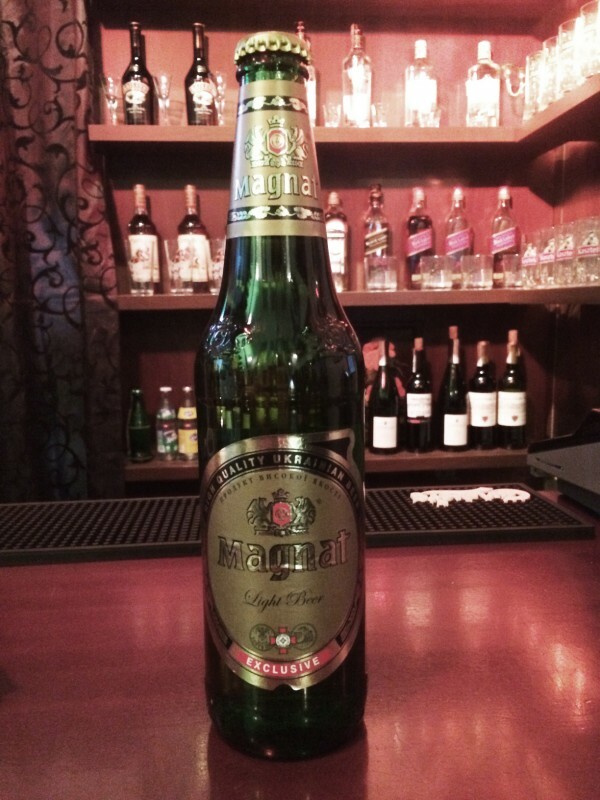 Abalone Soborne – Light beer. 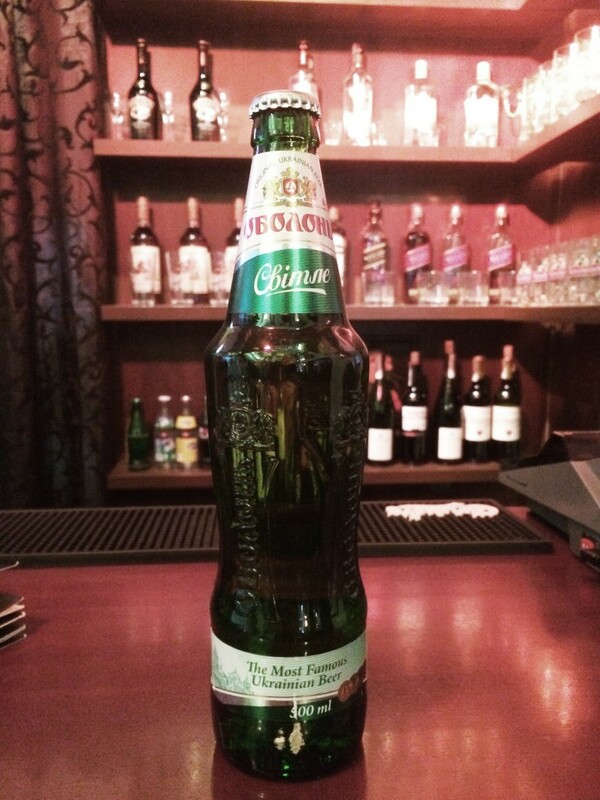 Besides artesian water, barley malt and hops, the production of Obolon Soborne involves the use of corn meal, which gives the beer a special taste and flavor. 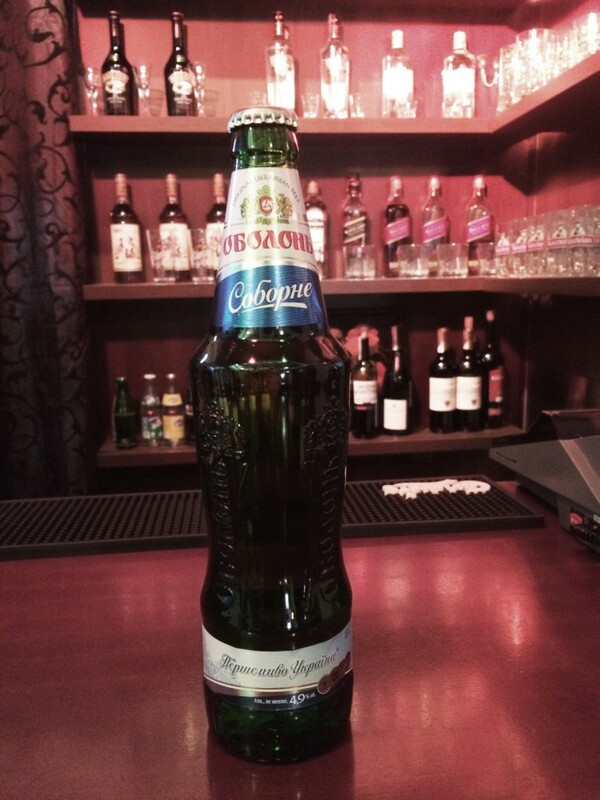 Obolon Svitle is light beer with a nice malty taste and a slight well-matched bitterness. 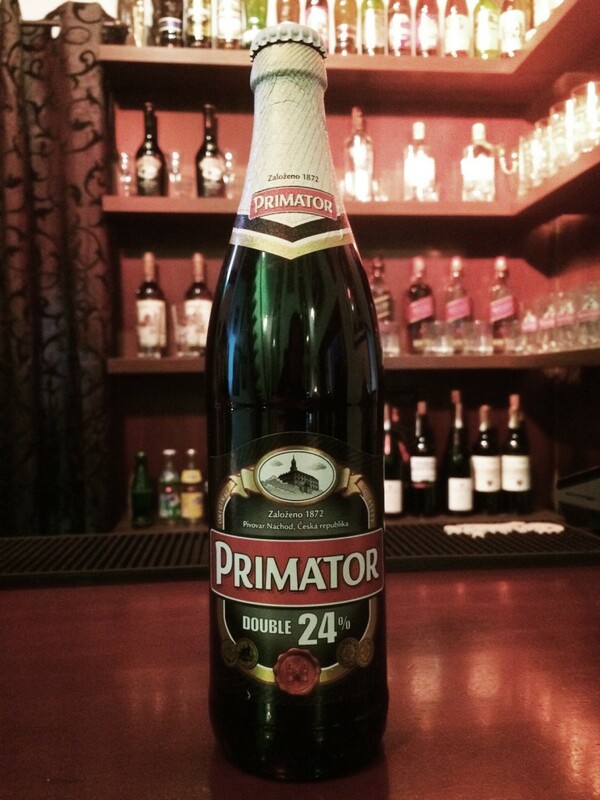 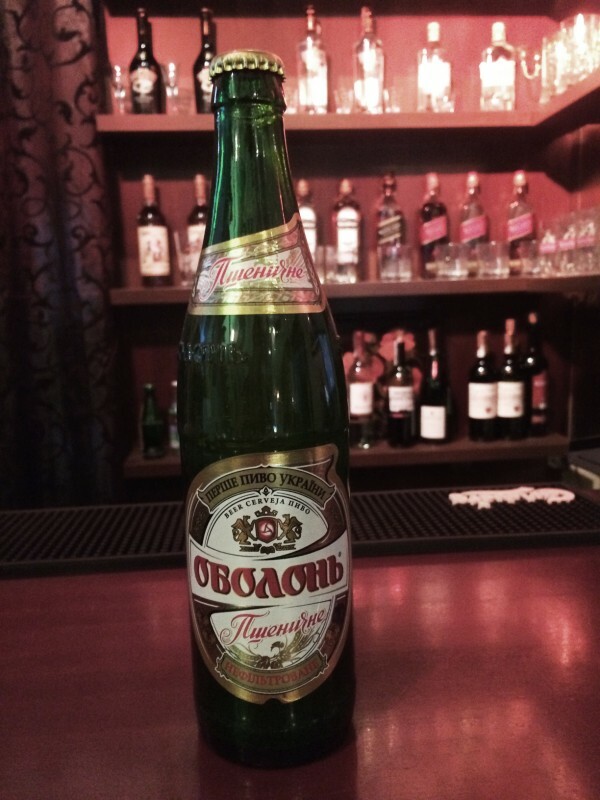 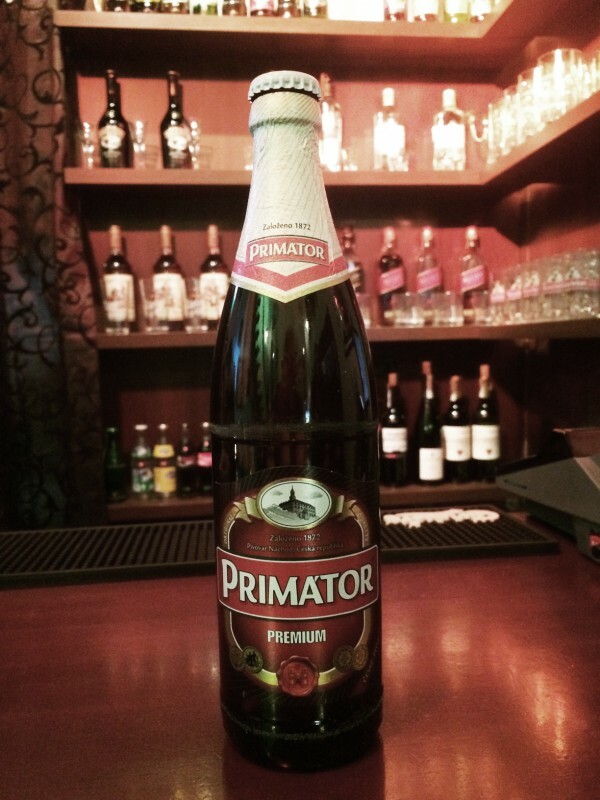 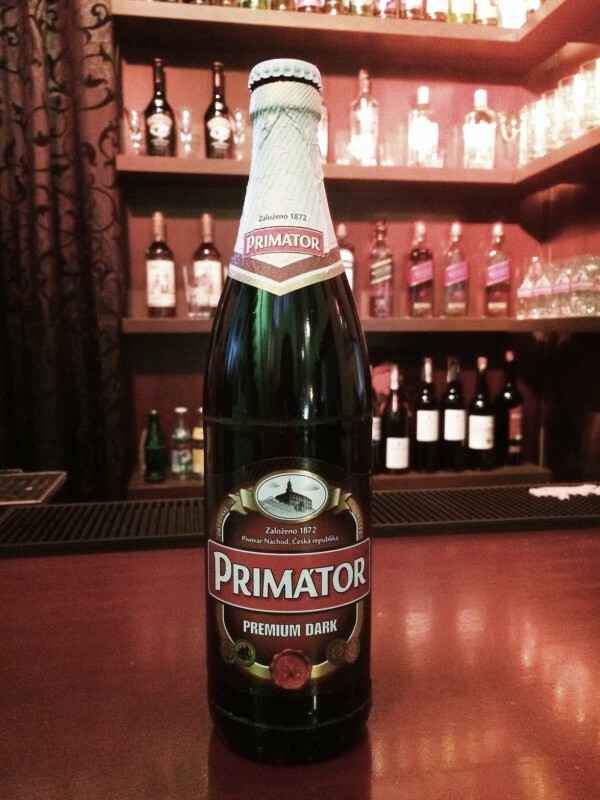 It is the most popular beer brand among all produced by «Obolon».